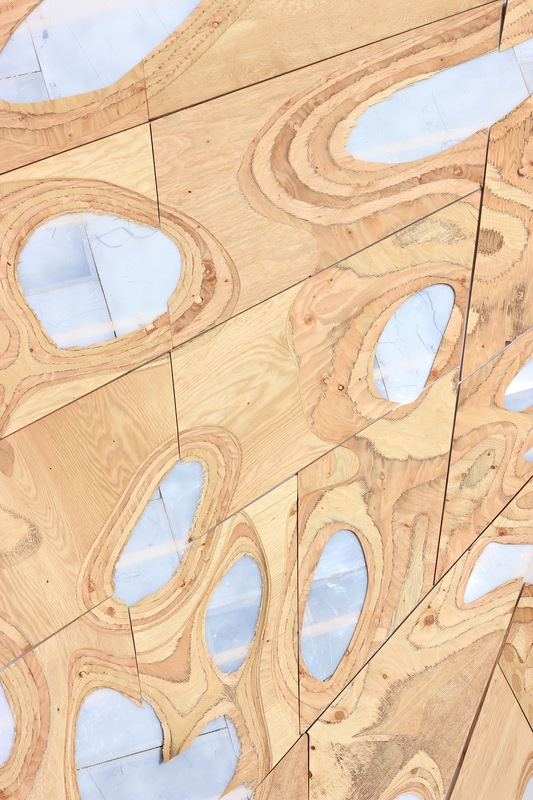 The FXAT Screen was designed as a large scale urban object that exhibited the work of 15 Canadian architects as part of the Emerging Voice Exhibit at the 2015 Royal Architecture Institute of Canada (RAIC) Festival. Held in Calgary the festival brought together architects and designers for 4 days of exhibits, debates and lectures on the state of the architectural profession in Canada. 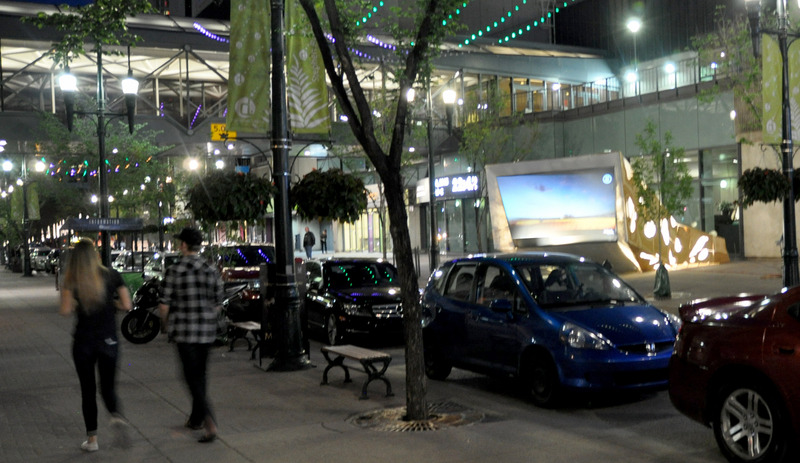 The FXAT Screen was located at the nexus of the festival’s program offerings Stephen Avenue in downtown Calgary.